Foenix Coding is a UK based company. We are all ex Sauven Marking employees and we have brought with us all our skills, experience, knowledge, expertise and more importantly our enthusiasm into this new adventure. 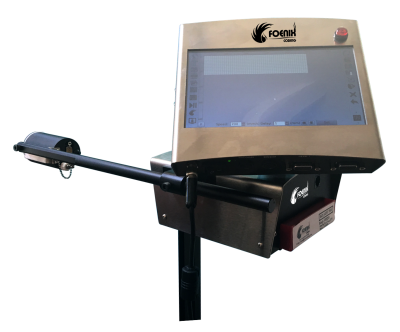 Those long years developing the Codajet 6000, Sauven 6000Plus, Sauven 7000, Sauven 1000 or more recently Sauven 500, Sauven 600 and Sauven700 has given us the legitimacy to call ourselves experts in ink jet coding and marking. 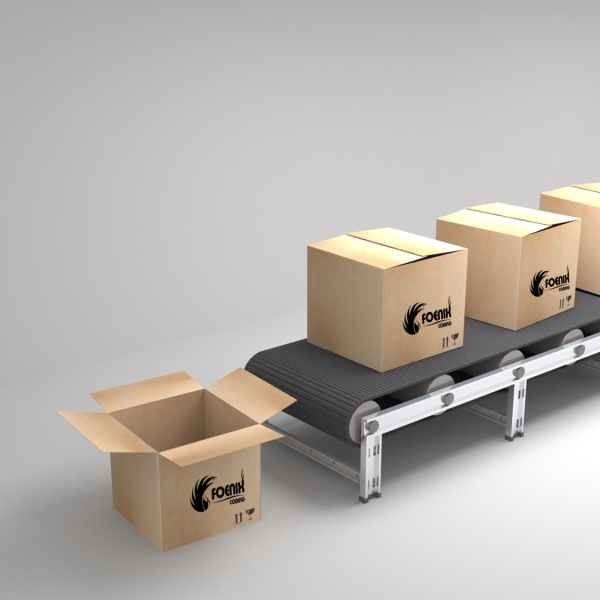 We specialise in printing onto cartons, trays, bottles, plastic bags, food packages and extrusions. The software and hardware systems have been developed in collaboration with manufacturing and packaging professionals to help them with their daily challenges to print best before dates, batch codes, 2D barcodes, graphic logos and other requirements. 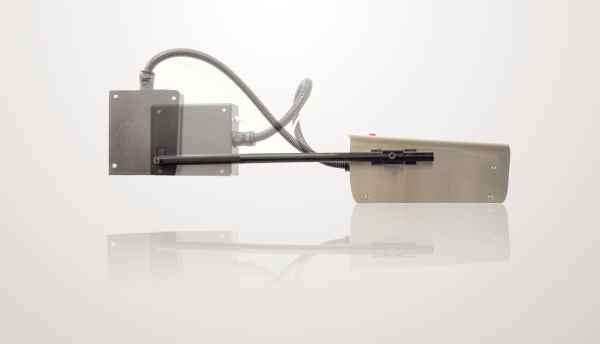 Our range of industrial Xaar based inkjet printers are maintenance free. 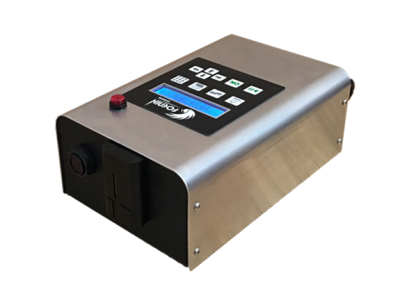 These are specifically designed for industrial use in sectors such as food, beverage, automotive, construction, converting, medical devices, pharmaceutical, electronics and chemical.